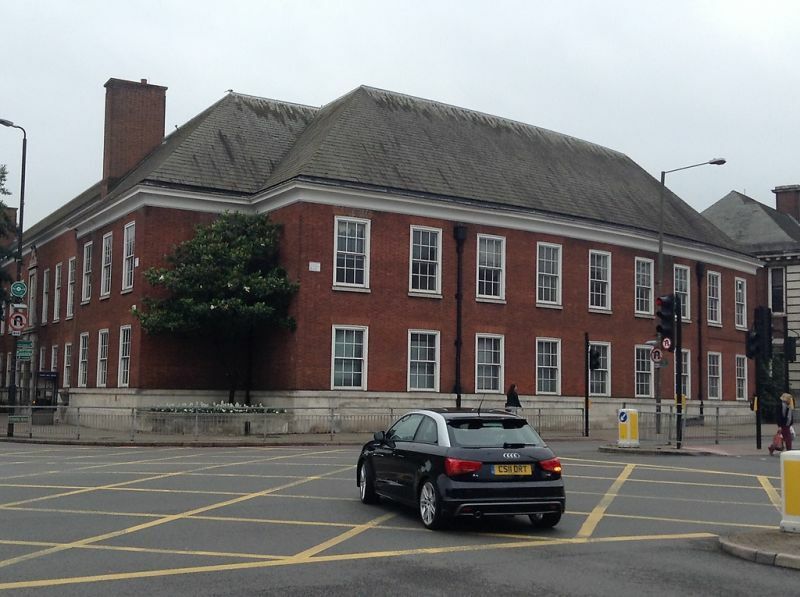 The neo-Georgian style former Town Hall extension (now Exchequer House) in Widmore Road, was built in 1938-39 and designed by Charles Cowles-Voysey (see wiki), well known for his work on town hall and public buildings in the 1920’s and 1930’s. He was the son of Charles Voysey, one of Britain’s most influential architects. This entry was posted in Uncategorized and tagged Heritage Buildings, LBB-Bromley-North-Trail, Tweedy Road, Widmore Road. Bookmark the permalink.